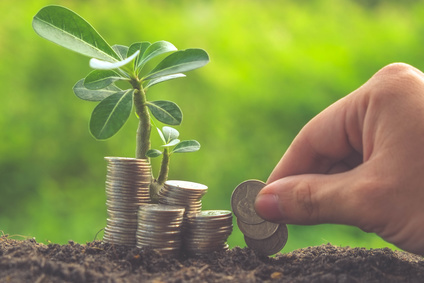 Having access to funds, particularly by small or independently held businesses, is a vital element of company growth. Based on a write-up in Forbes Magazine, which cites information from Pepperdine University’s Capital Markets Report in 2014, almost 89% of company owners reported they did not have the necessary energy to implement growth techniques, and only 46% reported having the required cash resources to effectively carry out the growth techniques. Of the smallest companies (any with under $5,000,000 in earnings) that searched for bank loans during the last quarter, only 39% revealed they had been successful in obtaining a bank loan. Additionally, it is pretty typical for small business owners to be rejected for loans and equipment loans without knowing the exact reasons why. The CEO of the New Markets Tax and Community Affairs department at Northside Bank in Georgia admits that he frequently is contacted by company owners whose loan requests have been denied by other financial institutions, and that very often they are not informed of the reasons behind their rejection. His company is presently working together with these customers to make them better understand any credit-associated weaknesses. Pepperdine University’s research revealed that the main reason banks declined business loan requests was due to the value of an applicant’s revenues and cash flow. 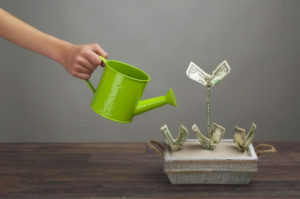 Cash flow quality indicates whether money earned by the business is predominantly dependent upon non-recurring cash resources (like real estate asset sales), by unexpected circumstances such as overdue payments to suppliers, or by lucrative and maintainable sales. 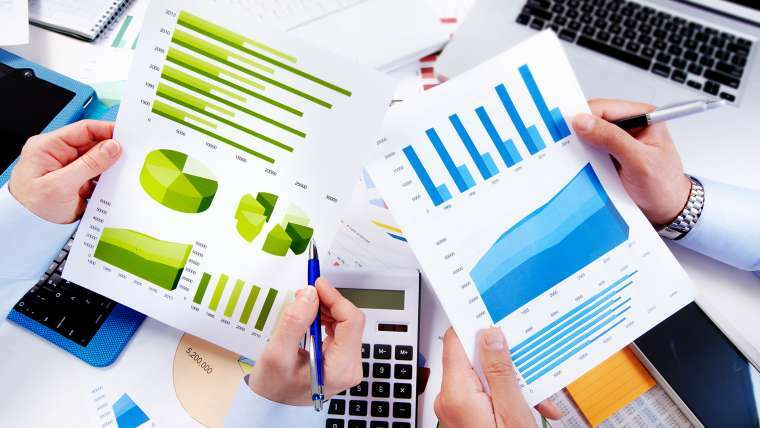 The obstacles to demonstrating adequate cash flow are often increased if a business employs accounting methods that raise expenses while decreasing assets and earnings in order to reduce tax fees. This tactic usually costs companies when the time comes to sell the company or obtain a loan, except if they can supply additional proof from the lenders that confirms the company’s profitability and income potential. Inadequate collateral and excessive debts were found to be the second most common factors behind loan rejections. Collateral usually includes any machinery, buildings, stock, or account receivables. Debt includes any currently owed debt, either short term or long term. Some lenders might not demand collateral for all borrowers, but for small businesses, they usually do. The 2014 Pepperdine study reported that banks always demanded collateral for loans of $1,000,000, and private warranties were frequently necessary for loans under $5,000,000. Nevertheless, a lot of banks are not actually interested in attaining possession of the company’s collateral, and are instead more focused on guarantees that the money will be paid back by means of an adequate cash flow. Most professional lending institutions consider cash flow to be the sustaining force of all companies. As it is money that pays back debts rather than collateral, proving a good cash flow is essential for businesses. MEP solutions help companies to achieve substantial improvements in their process speeds, product value, overhead costs, and company reputation. They assist businesses in proving to loan providers that they can provide outstanding products resourcefully and profitably, while staying very attentive to their clients’ demands. MEP centers that participate in “cash to cash” or “call to cash” programs with their customers provide businesses with an understanding of what lenders seek out when evaluating a loan request. 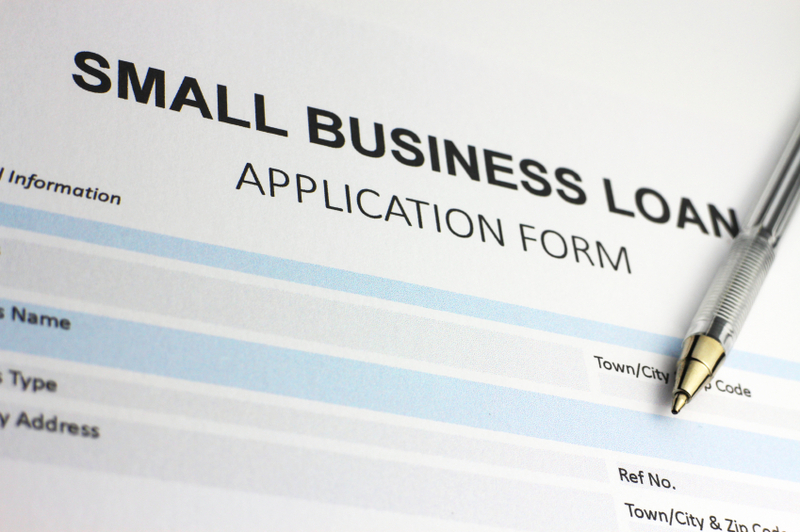 Certified Business Loans provides quick cash through its small company loans in as little as 24 hours. With a number of different payback options (which includes fixed and flexible loans), a range of loan amounts (from small company loans to vendor cash advances), and over five years of experience in the industry of supporting small companies like your own, we can provide cash whenever your company needs it the most. By choosing Certified Business Loans, you will skip the hassle of dealing with conventional banks, avoid credit rating checks, and can start accruing good credit for your company while you repay your loan. With your company ID number, at least three months’ worth of previous bank account statements, and a couple pieces of personal ID, you will soon be on the path to getting the loan your business needs.